01. 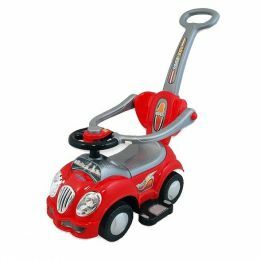 Chicco Вожжи для ходьбы (68390.40) 439 грн. 02. 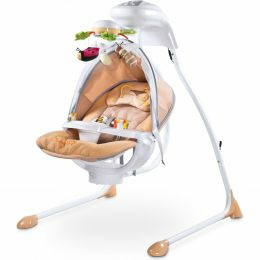 Caretero Bistro - beige 2 519 грн. 03. 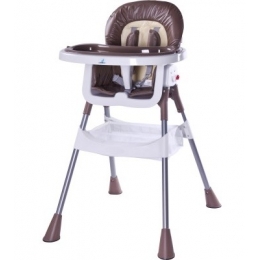 Caretero Bugies (beige) 3 812 грн. 04. 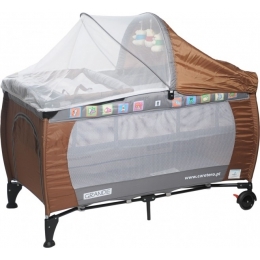 Caretero Grande - brown 2 808 грн. 05. Caretero Safari Барьерка для кровати 120x40 (red) 848 грн. 06. 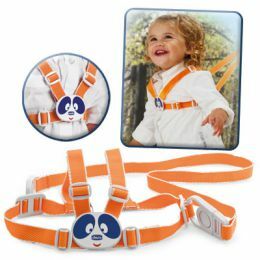 Caretero Bugies (purple) 4 030 грн. 07. 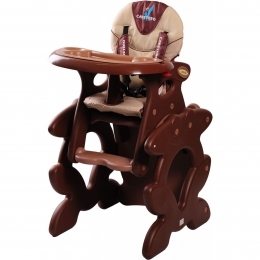 Caretero Pop - brown 1 596 грн. 08. Caretero Primus Brown 2 435 грн. 09. 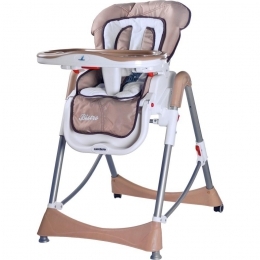 Alexis-Babymix HZ-558 Red 1 122 грн. 10. Caretero Pop - grey 1 626 грн.